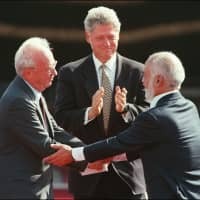 AMMAN - Jordan said on Sunday it would not extend the 25-year deal that allows Israel to use two tracts of territory along its border just as Israel said it was still planning to negotiate an extension. 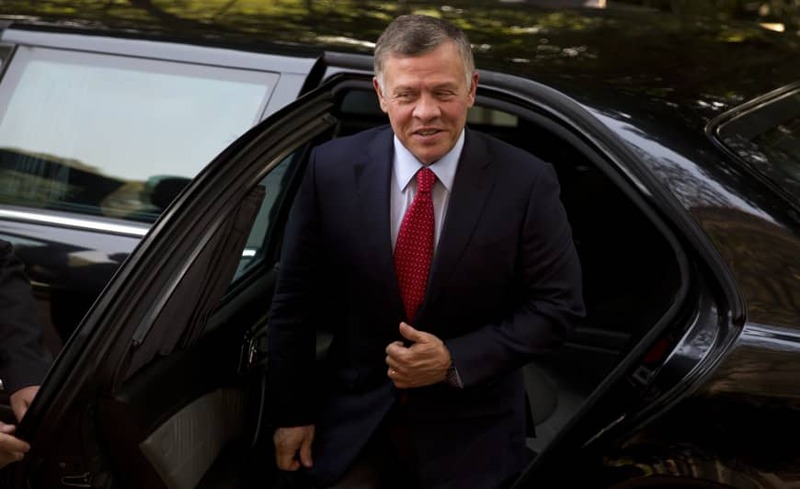 “These are Jordanian lands and they will remain…” the monarch said. 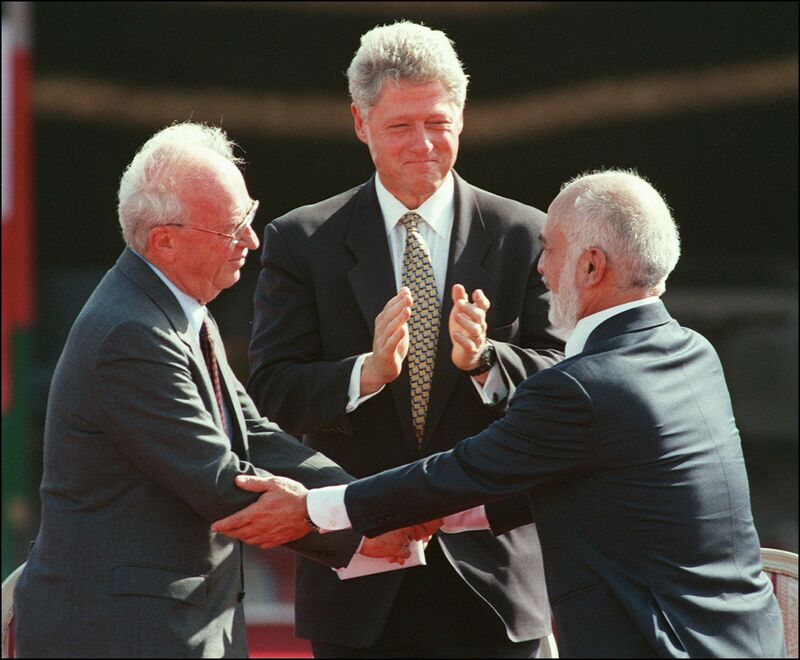 In an “era of regional turmoil” his kingdom — sandwiched between Syria to the north, Iraq to the east and Israel to its west — Jordan wanted to protect its “national interests,” Abdullah said. But he said Israel “will enter negotiations with it on the possibility of extending the current arrangement.